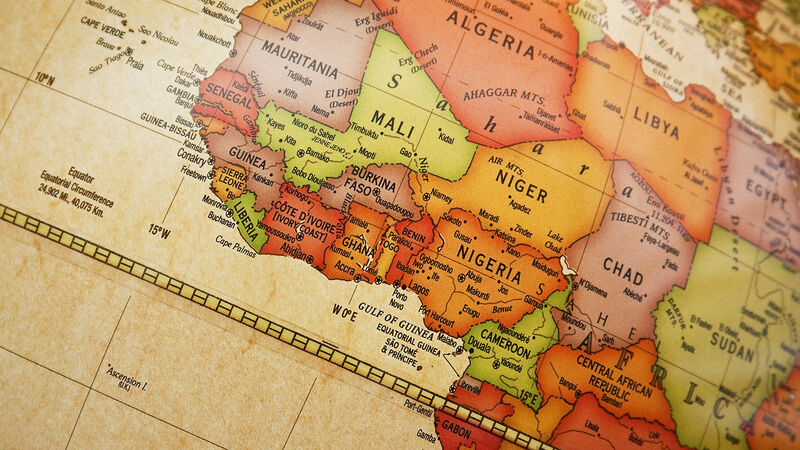 When thinking of tech hubs, Africa doesn’t exactly spring to mind. But the continent has had some amazing spurts of open innovation, with 45 collaborative hubs now open. Africa faces some hurdles in developing information technology. Even though global Internet penetration is about 32%, it’s lower in Africa, where only around 11% of the population have access to the Internet through a computer or mobile phone. Within the continent, too, there are enormous divides. While a country like Nigeria has 28% of its population online, Ethiopia has less than 1%. But all that is changing: Internet usage in Africa has grown faster than on any other continent over the past decade.